having a working printer has been a game-changer too. not on par with the dishwasher, but loads of fun nonetheless. (ha!) 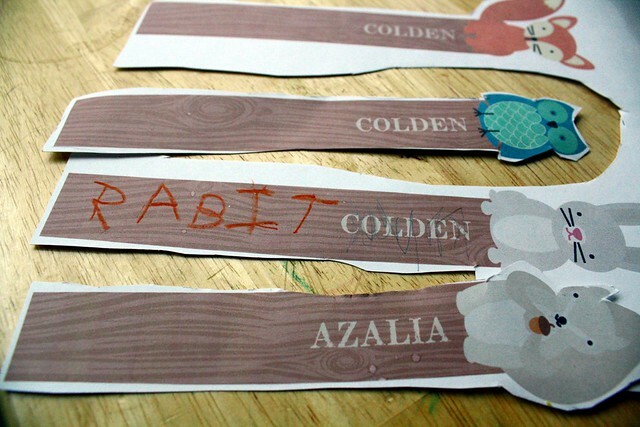 we lost our paper scrap bookmark, so i printed these off and left them for colden to cut out. perfect.